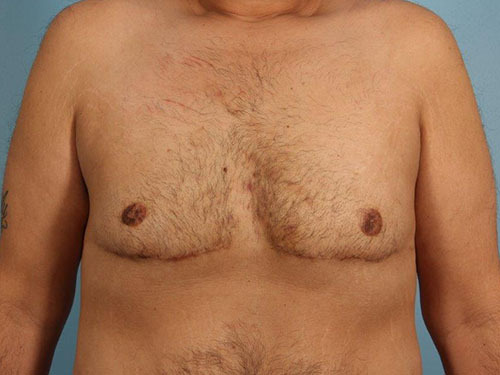 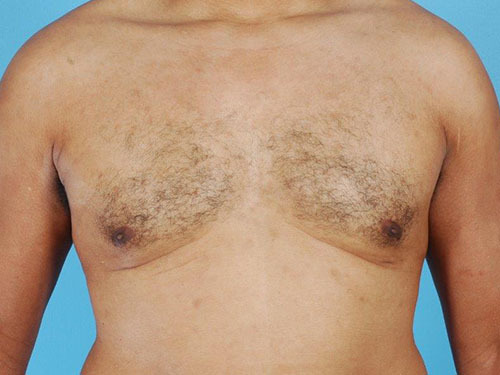 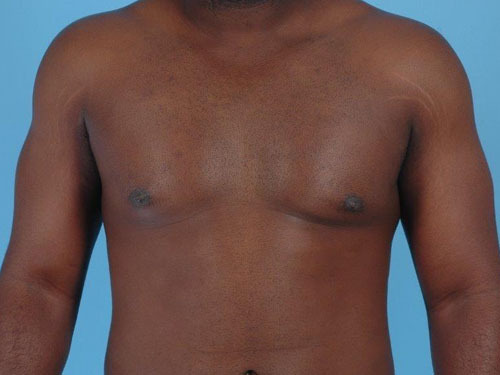 A 38 year old gentleman before and after Correction of Gynecomastia by Andrew T. Lyos M.D FACS. 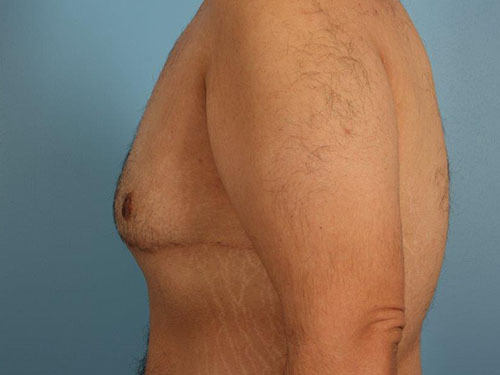 He was post gastric bypass 7 years ago and subsequently lost 100 pounds since that time. 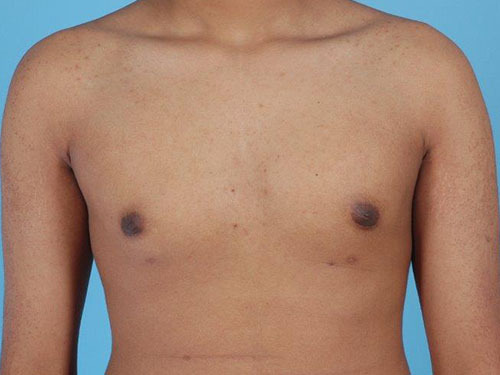 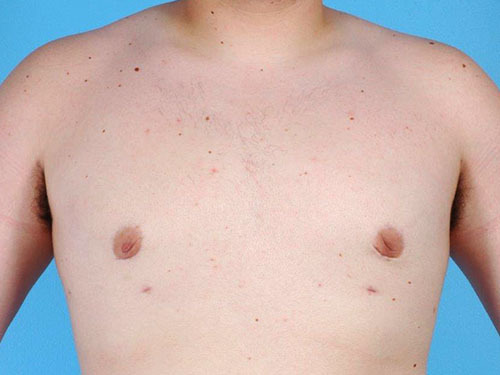 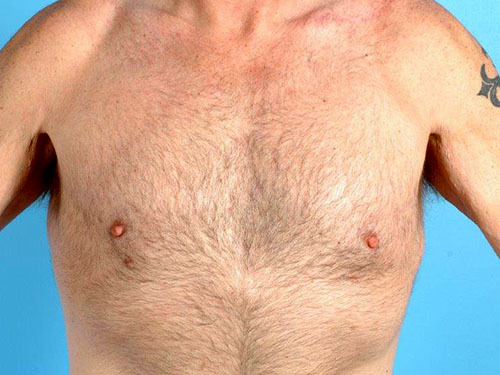 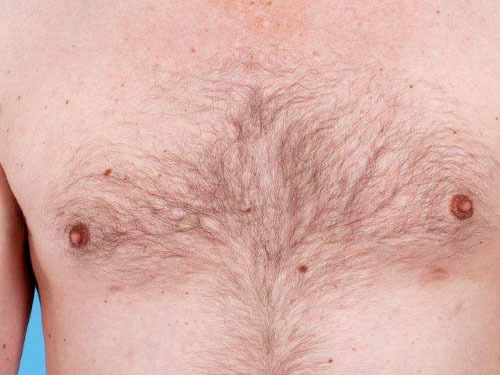 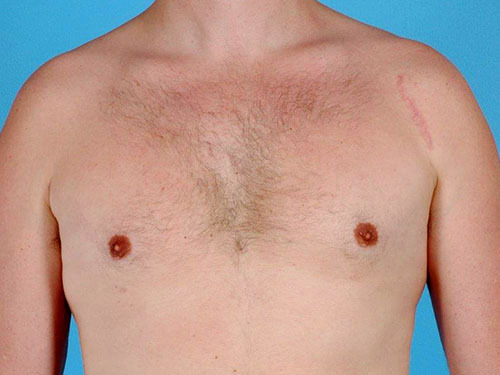 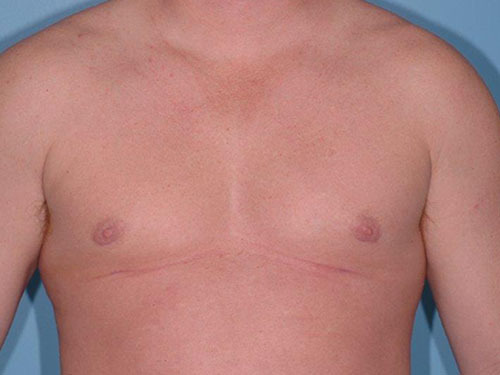 He was bothered by the large size of his chest due to the development of gynecomastia.